Mohammad Bakri is a Palestinian Refugee from Lebanon. He holds BA in English Literature and Master Degree in Management. He is working as an Education Officer at the Norwegian Refugee Council- Lebanon in response to the Syrian Crisis where he promotes refugees’ right to education and equal access to opportunities for all children, in a safe educational environment. Mohamad is also a volunteer at the Blue Mission Organization that works on empowering youth abilities and at enhancing their role in building their communities and societies. 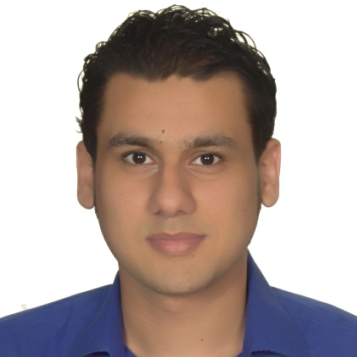 Mohamad also works on projects that promote Human Rights, Child Protection and Gender Equality. Mohamad has been a member of Think Positive Association, which leads awareness campaigns to fight HIV/AIDS and help people living with HIV. Mohamad is working now on his PhD and would like to focus on refugees’ rights and the promotion of dialogue to help them be part of community building successful.